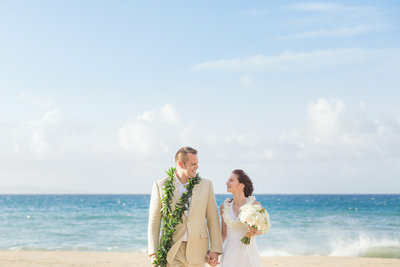 View our most recent Oahu elopement packages from various locations across Oahu. 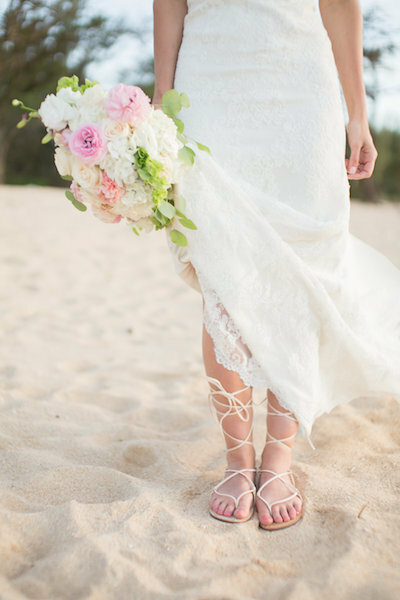 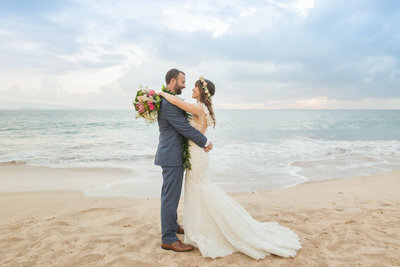 See gorgeous examples of floral, ministers and locations from previous Oahu elopements so you can see the different selections available to create your perfect elopement package in Oahu. 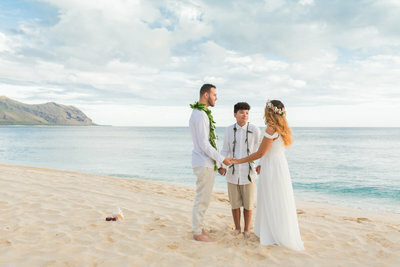 If you are looking to create your own dream Hawaii elopement package in Oahu, finds all the resources you need to plan your special day on our site here: Oahu Elopements.